Probiotics are the new health watchword. The idea is, the natural bacteria in our intestines are either killing us or fixing us. Healthy gut bugs are thought to fight everything from cancer to sinus allergies. Yet the term “probiotics” can sound a little mystical or complicated. The truth is, probiotics don’t have to come from a pharmacy or laboratory. Most people already have some hi-test probiotics on the cupboard shelf or hiding in the fridge door. Below, learn about five superfood probiotics you already own, plus ways to make sure they’re powered to the max. Apart from high levels of protein, vitamins and calcium, yogurt is crammed with healthy gut bugs that fight everything from lactose intolerance to colon cancer. 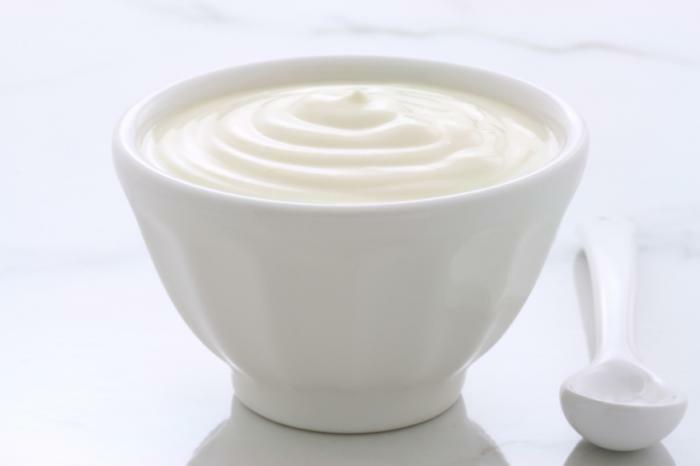 While studies haven’t shown the acidophilus or L. bacillus strains found in most yogurt populate the gut, they do appear to help digest the milk itself. When picking yogurt, choose a non-pasteurized variety. Pasteurization kills the healthy gut bacteria so they can’t do their job. As anyone who’s ever had a reuben can attest, sauerkraut is yummy. Lucky us, it’s also packed with probiotics. Unlike yogurt bacteria, the tiny superheroes in sauerkraut do populate the gut. Once there, they pass on a long list of health benefits from fighting cancer to lowering cholesterol. 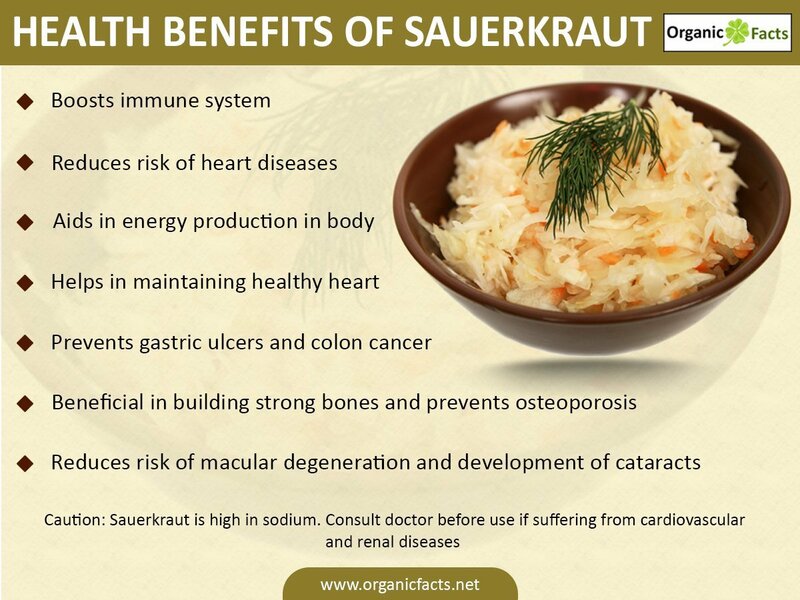 Food guru Dr. Mercola sent some sauerkraut off to a lab to have it tested. The results? Just a couple ounces of the magic food contained more probiotic good-guys than 100 expensive probiotic capsules. The store bought stuff is largely full of killed off bugs, but you can make your own by following this recipe. Who ever thought of pickles as health food? Well, the salty little former cucumbers are also full of health-enhancing probiotics. Pickles are made by probiotic-boosting fermentation. As with other fermented foods, pickles are thought to play a role in battling diseases like irritable bowel syndrome and yeast infections. They may even ward off colds and flu and scare off gum disease. Once again, store bought pickles are often laced with preservatives that trounce the probiotic punch. Homemade is always best, though some brands do preserve the microorganisms. Think pickles make weird health foods? Just look at what Tom Brady eats to stay on top! Raw apple cider vinegar’s probiotics can fight heartburn and acid reflux. That’s because those ailments come from an imbalance of the healthy gut bugs to begin with. The stuff not only goes great in salad dressing, it can also fight off colds, sore throat and candida infections. By now readers know what we’re about to say next: don’t buy the purified variety. Only raw cider vinegar with “the mother” gives a probiotic gut-boost. Most of us probably gave up on the health benefits of olives a long time ago. It may come as a surprise therefore that this Italian staple actually cram in a ton of unique antioxidants and yes, you guessed it, probiotics. In fact a clinical study shows that eating Sicilian olives for 30 days can cut down inflammation, plus promote weight loss and digestive health. Broken record time: buy organic. Preservatives will plunk the probiotics down the drain. Looking to lose weight while you give your tummy healthy probiotic bugs? Try our guide to the ultimate Military Diet plan guide here.